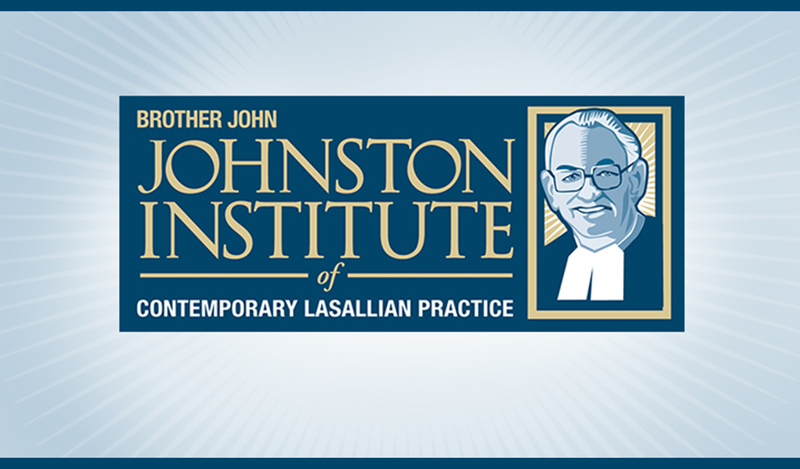 The third cohort of the Brother John Johnston Institute of Contemporary Lasallian Practice will begin in July 2019. Participants will gather at five in-person District sessions and one Regional session. There will also be opportunities to learn online through three facilitated Zoom dialogues. This program is designed for Lasallians (Brothers and Partners) who either exercise mission influence or who show potential for such in the future. Participants will engage in prayer, study, reflection and dialogue that will provide an opportunity for assisting in more deeply animating our shared mission on the local level and within the broader Lasallian family. CANCELLATION POLICY: Christian Brothers Conference will grant refunds for registration cancellations received before Friday, May 31, 2019, less a $25.00 administrative fee and a credit card processing fee. No refunds will be granted after May 31, 2019. Cancellation notices must be in writing and sent to Katie Christensen (kchristensen@cbconf.org). Refunds for incorrect or duplicate registrations will be granted, less a $25.00 administrative fee and a credit card processing fee. All refunds will be in the form of a check. Checks will be mailed within three weeks of receipt of the written request. QUESTIONS: The Johnston Institute is a program of the Office for Lasallian Education at Christian Brothers Conference and we are happy to help you prepare for this experience. If you have questions regarding this information or any other aspect of the Johnston Institute, please feel free to contact Sarah Laitinen, Director of Lasallian Programs (slaitinen@cbconf.org) or Katie Christensen, Event Planner (kchristensen@cbconf.org) at (202) 529-0047.